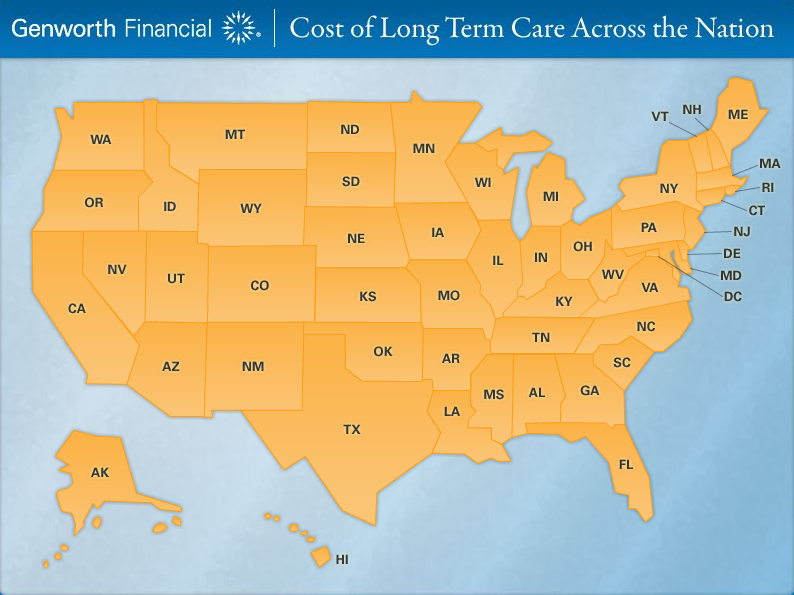 Here’s a fabulous resource: The Genworth Cost of Care Survey, which provides the costs for various home care providers, adult day health care centers, assisted-living facilities and nursing homes. The survey notes the lowest, highest and median costs of these services by state (including the District of Columbia), as well as the median annual costs of care by city. If you’re looking for care services, this is an invaluable resource for understanding the range of costs in your area. Genworth notes that it’s possible to negotiate costs in many situations, and the survey provides you with the information you’ll need to be effective. 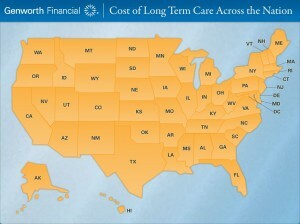 The survey also allows you to compare the costs of care in up to three different locations. This is a handy feature if you’re considering a move to save on costs. The survey also projects costs 10 to 30 years into the future, which is great tool for early planning of retirement or long-term care. This entry was posted on Monday, November 14th, 2011 at 6:56 pm	and is filed under Assisted Living, Care Options, Financial, In-Home Care, Manage Near or Far, Nursing Homes, Uncategorized. You can follow any responses to this entry through the RSS 2.0 feed. You can leave a response, or trackback from your own site. Studying to be a nurse is the greatest things I ever did for myself.